Why Do People Choose To Live In SA? 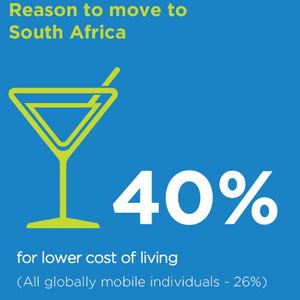 Johannesburg, 23 November 2017 – Globally mobile individuals, also known as expatriates or ‘expats’, who choose to live and work in South Africa, cite the adventure (74%), a better quality of life (72%), or to gain international experience (67%) as their reasons for accepting assignments in the country. 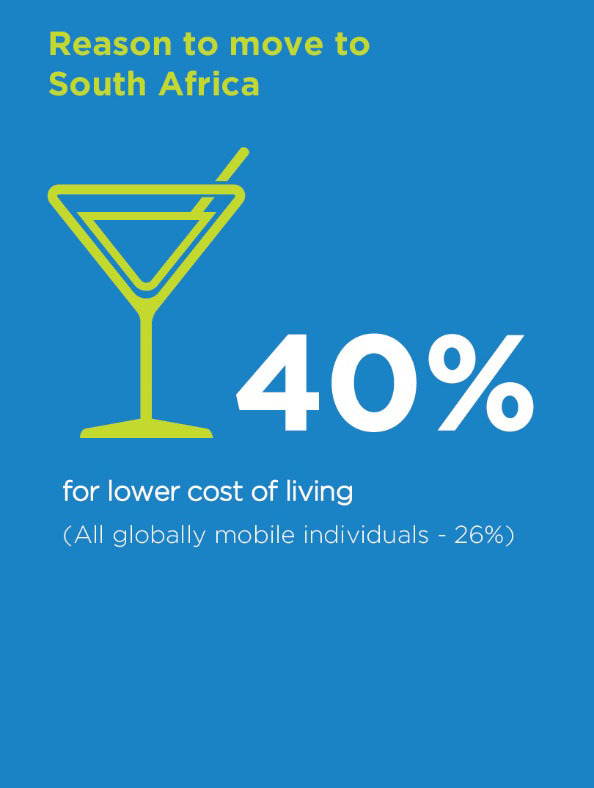 These reasons are likely to be similar for expats living and working throughout Africa, given the continent’s rapidly evolving markets and abundant natural beauty. Cigna Corporation (NYSE:CI) is a global health service company dedicated to helping people improve their health, well-being and sense of security. The company focus on delivering high quality, affordable and personalised products and solutions to its customers and clients by leveraging insights, brand, talent and localised approach. In Africa, local underwriter Hollard and Cigna combine their experience, insight and knowledge in a unique partnership. Hollard Cigna Health provides affordable, comprehensive health insurance cover and peace of mind for both employers and employees.